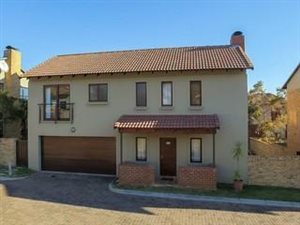 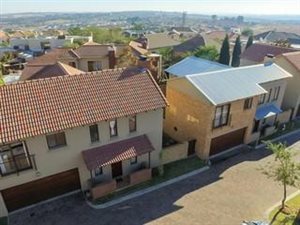 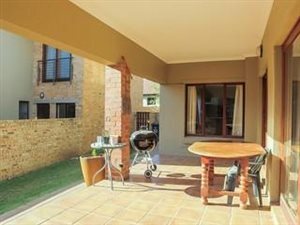 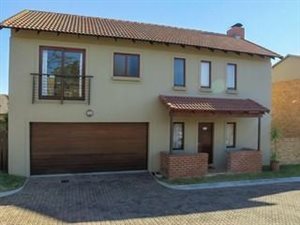 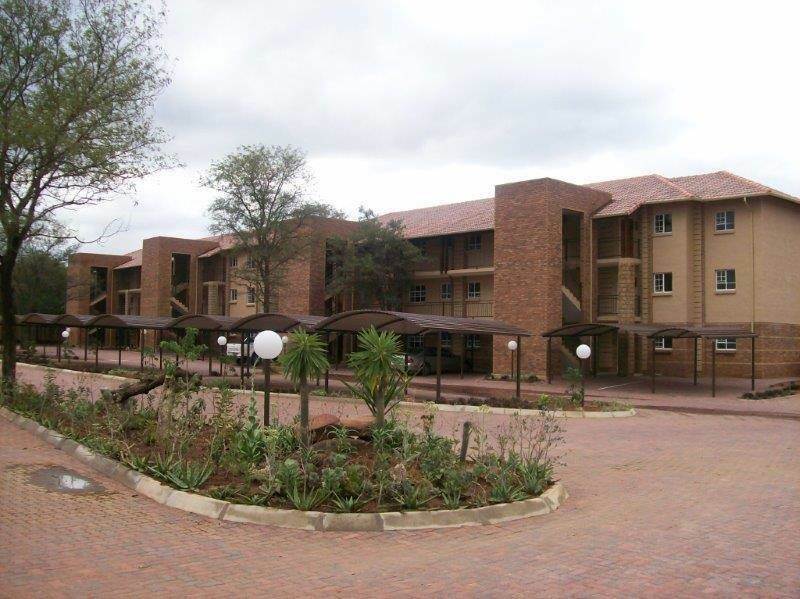 This beautiful home is located in Carlswald North Lofts which is nestled within Carlswald North Estate. 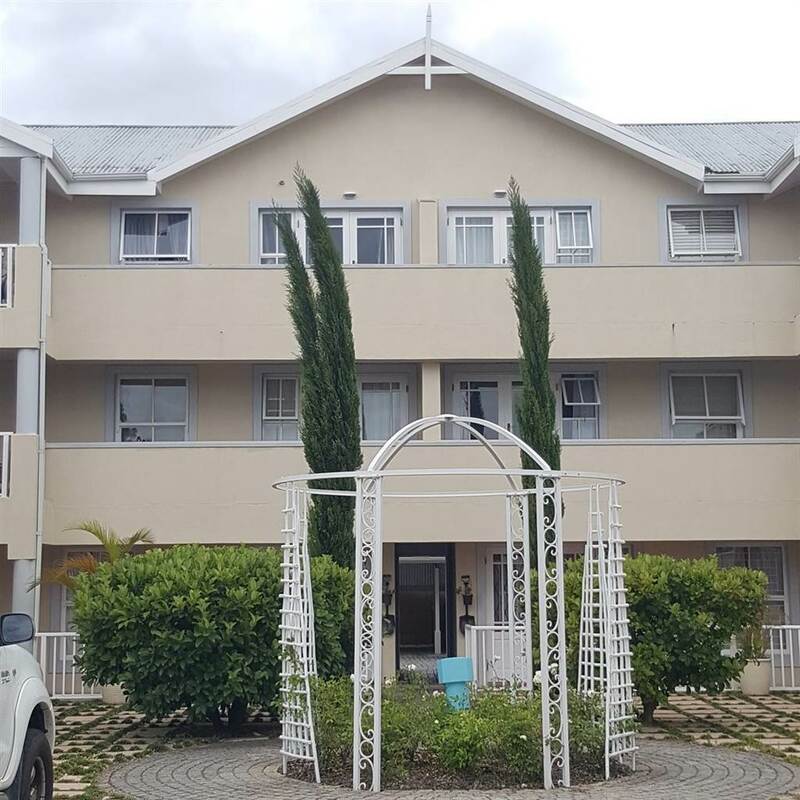 The estate offers an unsurpassed quality of life gives residents access to a gym , communal swimming pools , tennis courts and much more. 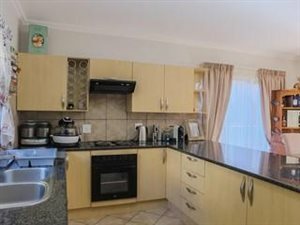 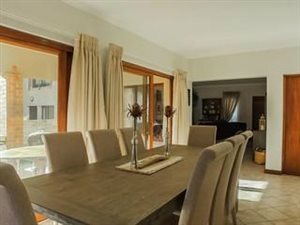 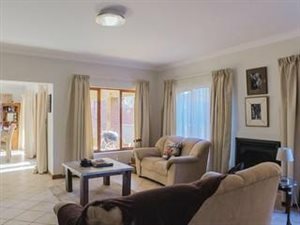 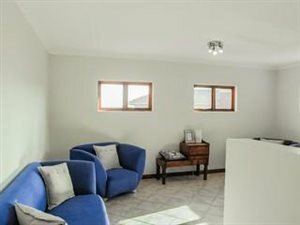 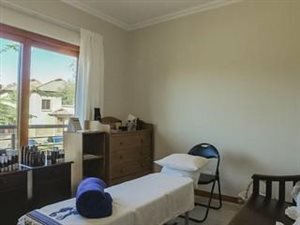 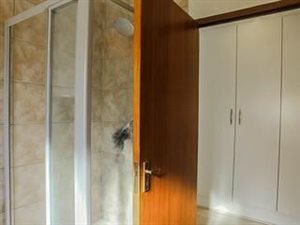 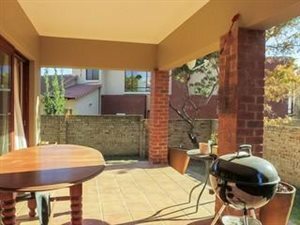 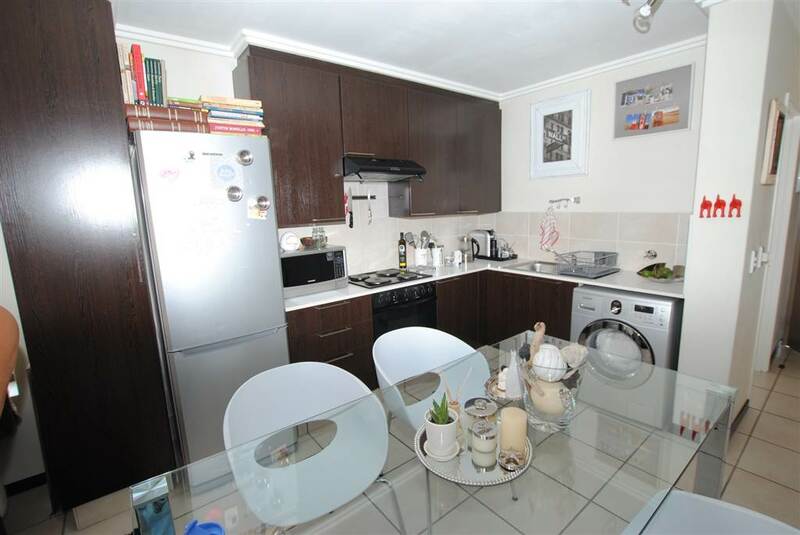 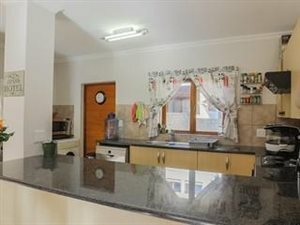 This home has been renovated and is in immaculate condition. 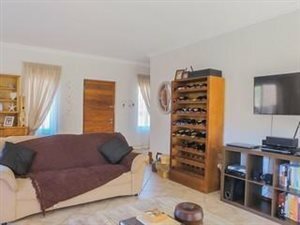 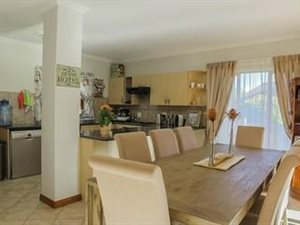 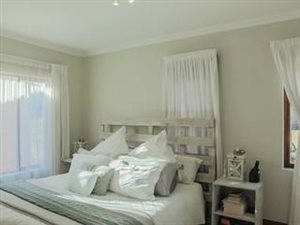 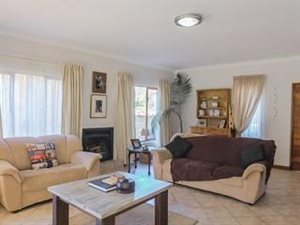 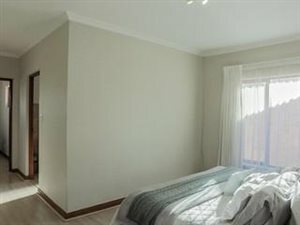 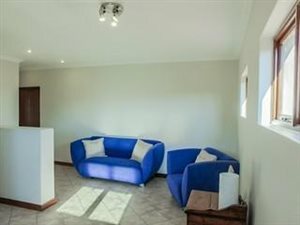 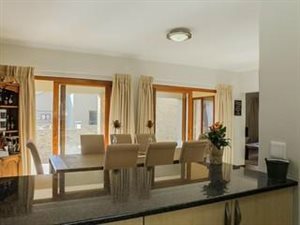 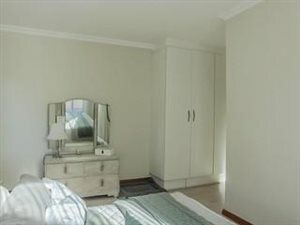 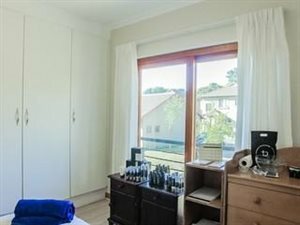 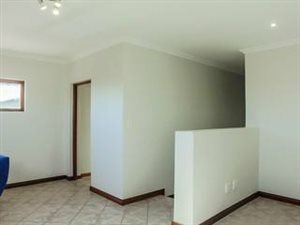 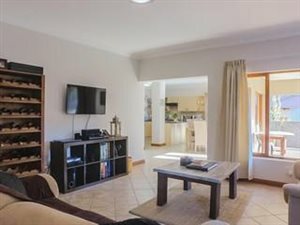 The home consists of :- 3 Spacious bedrooms all of which are fitted with built in cupboards and laminated wooden floors. 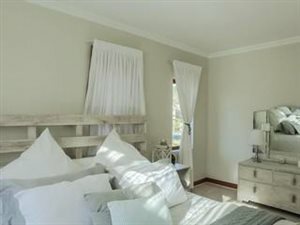 The second and third bedrooms offer a Juliet balcony.- 2 Neat bathrooms as well as a down stairs guest loo. 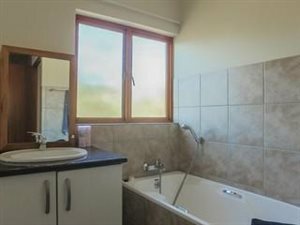 The main en suite bathroom is full (bath tub & shower) and the family bathroom also offers a bath tub and shower.- Sunlit open plan TV lounge with built in fire place.- Open plan dining area positioned just off of the TV lounge and kitchen.- Beautiful finished kitchen with Caesar stone counter tops and a gas hob. 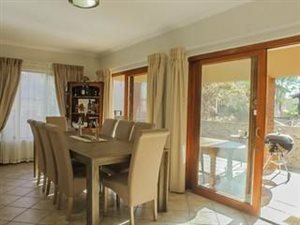 The kitchen allows space for a double door fridge and 3 under counter appliance, while the garage offers plumbing for other appliances.- A sliding door opens up to a covered patio which overlooks the garden.- Double automated garage. 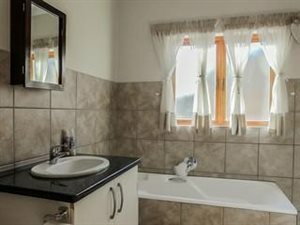 The garage offers plumbing for additional appliances. 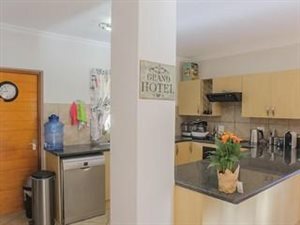 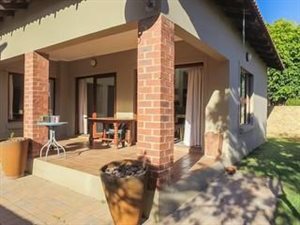 The complex offers ample visitors parking.- The estate offers 2 communal swimming pools for residents.- A neat private garden which allows ample space for a small dog.- 24 Hour access controlled security estate.